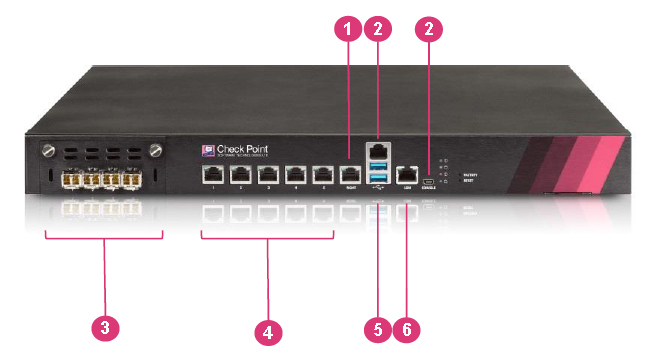 The Check Point 5200 A ppliance combines the most comprehensive security protections to safeguard your small enterprise and branch office deployme nts . The 5200 is a 1 U appliance with one I/O expansion slot for high er port capacity, a 500 GB h ard disk, and optional Lights - Out Management (LOM) for remote management. This powerful security appliance is optimized to deliver real - world threat prevention to secure your critical assets and environments . The rapid growth of malware, growing attacker sophistication and the rise of new unknown zero - day threats require a different approach to keep enterprise networks and data se cure. Check Point delivers fully integrated, comprehensive Threat Prevention with award - winning SandBlast™ Threat Emulation and Threat Extraction for complete protection against the most sophisticated threats and zero - day vulnerabilities. Up to 16GB of Memory. 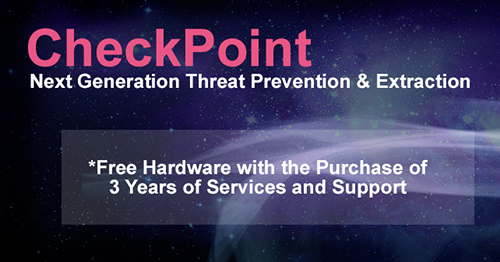 Download the Check Point 5200 Appliance Datasheet (PDF).